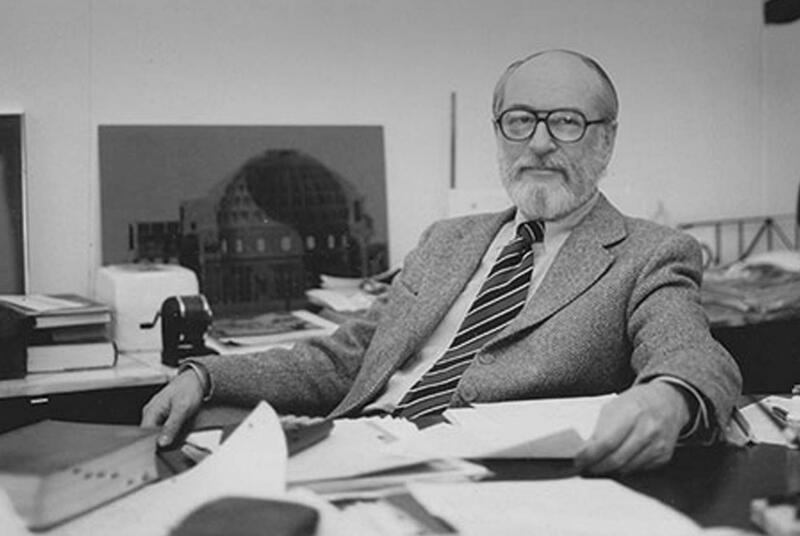 William LeMessurier (1926-2007) embodied a lifelong passion for innovation. His educational background in both architecture and engineering uniquely positioned him to work at the crux of these two necessarily intertwined fields. 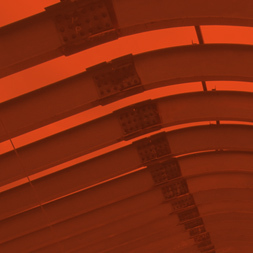 His persistent desire to form structures via the fundamental principles of engineering inspired him to instill this same desire in others, both through his lectures at the Massachusetts Institute of Technology and Harvard’s Graduate School of Design and through his work at his structural engineering firm, LeMessurier Associates. Recently the National Academies of Sciences, Engineering, and Medicine published a Memorial Tribute to Bill. In 1961, William LeMessurier founded LeMessurier Associates in Boston, Massachusetts. Focusing immediately on varying project types – from the firm’s first project at Dartmouth College, to the State Street Bank – the firm grew from a handful of entrepreneurs to a full complement of dedicated engineers. LeMessurier, in its earliest incarnation was off and running. Establishing a strong client base shaped LeMessurier’s early portfolio and built lasting relationships. 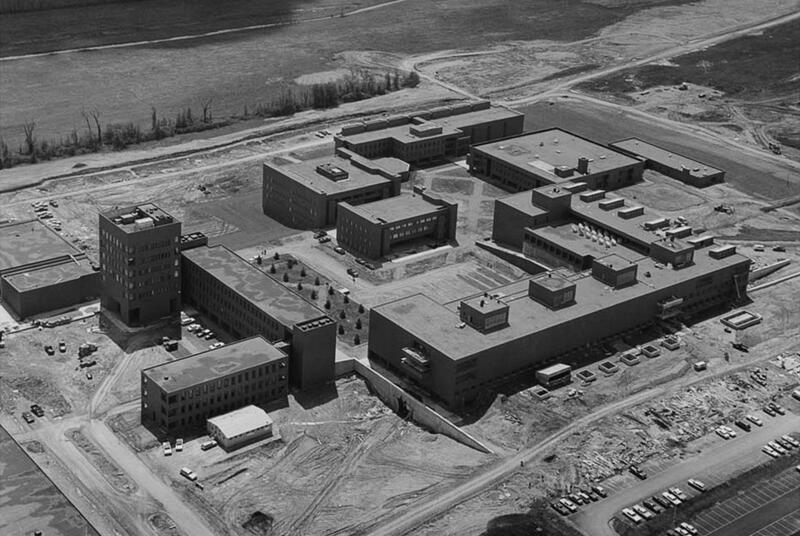 Landmark projects such as Harvard’s Carpenter Center for the Arts, the campus build-out at RIT and Boston City Hall gave architects exposure to LeMessurier’s talents as structural designers. Working with the likes of The Architects Collaborative, Kevin Roche, Benjamin Thompson and Hugh Stubbins, LeMessurier’s early work clearly signaled the arrival of a premier engineering firm. With collaborations around the world, the 1970s showcased LeMessurier’s ability to create inventive responses to industry-wide challenges. 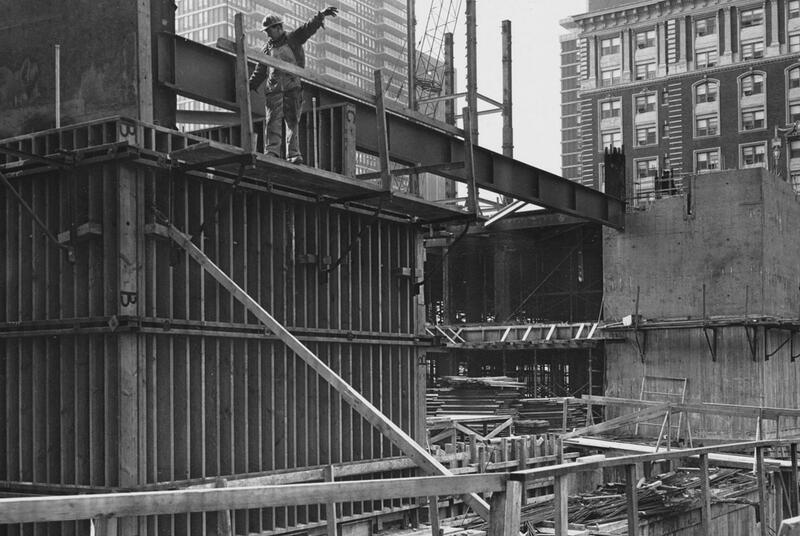 Innovative design solutions enhanced the significance of many projects: a bold load path and tuned mass damper at the Citigroup Center, hung framing and a mat foundation at Boston Public Library, and plastic analysis at Johns Manville HQ, each the first implementation of a system never before used in building design. With consummate technical proficiency, LeMessurier branched out across the country and around the world. Singapore’s Treasury Building, the Federal Reserve Bank of Boston, the National Aquarium, the Dallas Main Center, and completing the entire King Khalid Military City in Saudi Arabia were each significant technical achievements for an established engineering firm, but undertaking each of these concurrently demonstrated a mastery of construction types, techniques and standards the world over. The early 1990s saw new leadership emerge at LeMessurier. 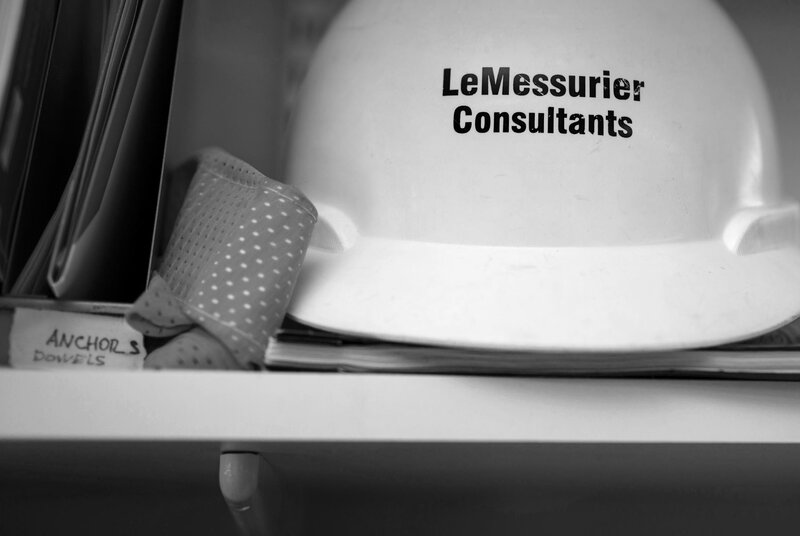 Coupled with a new generation of engineers in the office, and clients in the industry, LeMessurier’s focus was reflective of the first 30 years of experience with a keen eye toward the future. Enhancing existing client relationships and cultivating new ones, LeMessurier capitalized on many new avenues with the Moakley United States Courthouse, IBM Headquarters in Montreal, Boston’s new TD Garden and Seiji Ozawa Hall at Tanglewood. Collaborating with worldwide architects was a monumental achievement for several new projects. 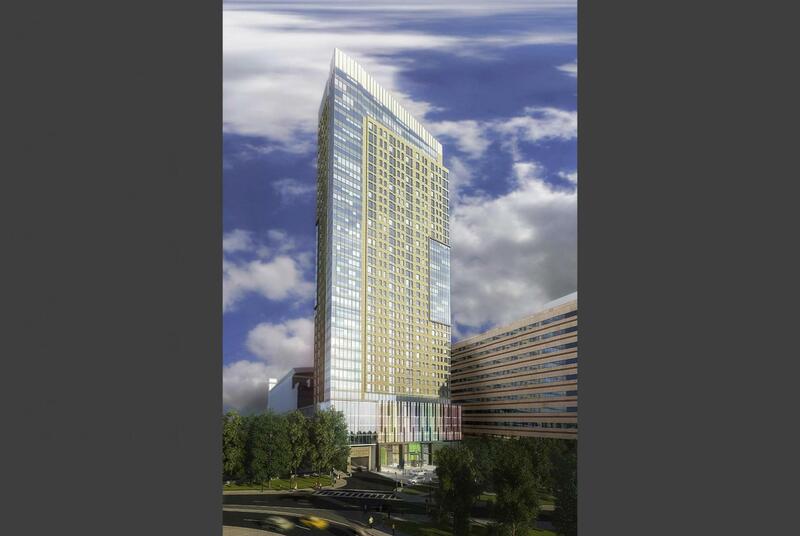 The Boston Convention & Exhibition Center, rehabilitation of Boston’s Trinity Church, MITs new Koch Center for Cancer Research and the Brain & Cognitive Science Center in addition to Northeastern University’s International Village strengthened the portfolio at home, while two new towers in Dubai – Jumeirah Towers and World Trade Centre Residences - as well as the new Beijing Yintai Centre maintained LeMessurier’s presence abroad. The second decade of the new millennium brings with it exciting new challenges and opportunities for LeMessurier – from the Wind Technology Testing Center designed to facilitate testing of the world’s largest wind turbine blades, to the new Nashua Street Residences tower which will stand prominently in Boston’s skyline, to future nanotechnology and cancer research facilities where significant advances in science will be realized. 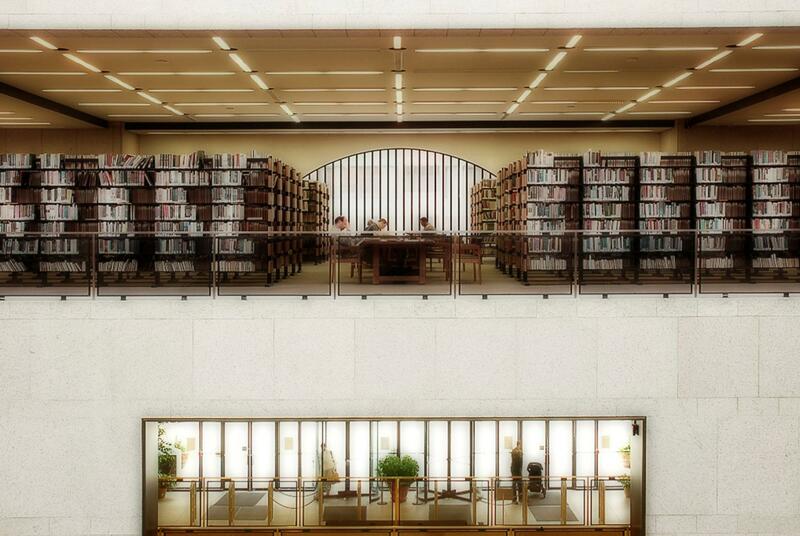 Our rich history comes full circle with plans for the revitalization of Boston Public Library’s Johnson Building.